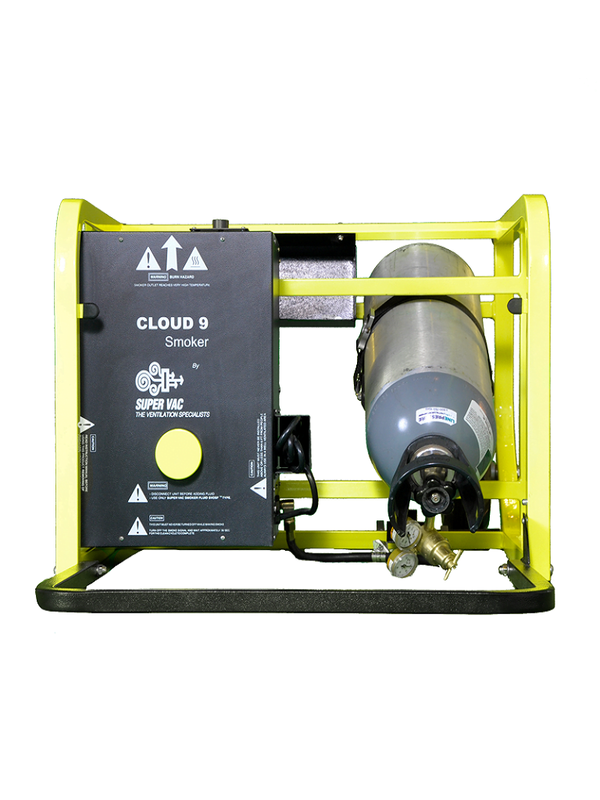 The S-995 is a mineral oil based smoke generator from SuperVac’s Cloud 9 Series. The Cloud 9 Smoke machines and the S-995 are environmental friendly and and produce huge amounts of pure white smoke with superb hang time. The S-995 has duel outlets and produces twice as much smoke as the S-975 in the same time.